Manchester is home to a thriving retail scene. You will find well-established brands including Selfridges and Harrods located in the city centre, or for something truly unique you can venture to the Northern Quarter where you’ll find smaller independent and vintage stores. If you’re planning on expanding or looking to set up your first location, there are a variety of retail units available to let in Manchester to establish your company. 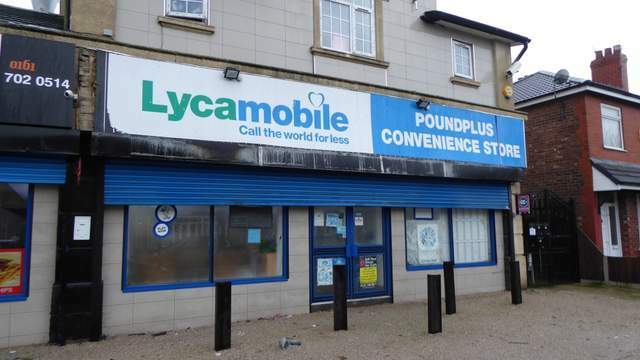 This retail space for let offers a large open plan layout in a modern shopping centre. Cheetham Hill Shopping Centre is easy to get to; located just two miles from Manchester city centre and two miles from junction 19 of the M60 motorway. A Tesco supermarket draws a high volume of shoppers to the centre with other outlets such as Costa Coffee and United Bank UK also occupying the area. 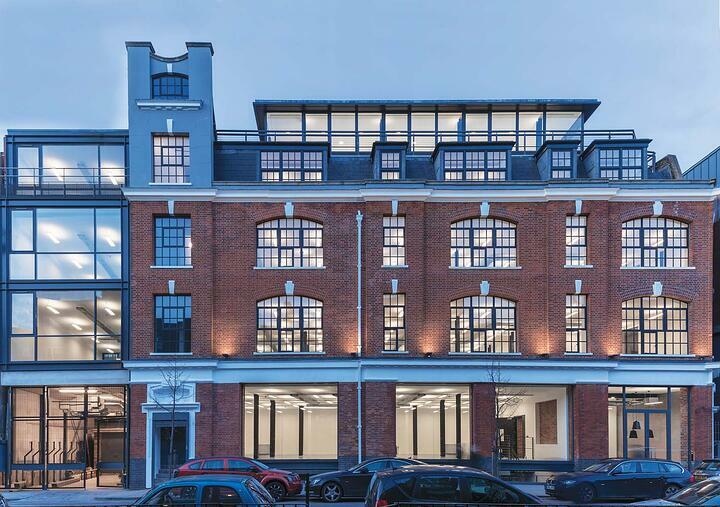 Located in the core of Manchester’s shopping district, this double-fronted commercial space provides a unique opportunity to establish your business. The unit is on the ground floor of a modern style development with apartments above. Inside, you’ll find an open sales area and storage at the rear, with roller shutters for added security. If you’re in the business of delivering an experience or service, this corner location has great window frontage for the ultimate exposure. 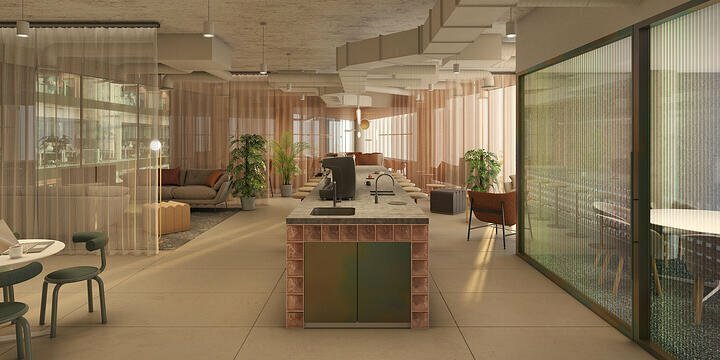 The building has an old-fashioned charm on the outside, while a versatile interior comprises of the ground and basement levels to make your own. Make this retail space a favourite with the locals. Based just moments outside Manchester’s city centre, this versatile space provides a unique opportunity to set up your local business. 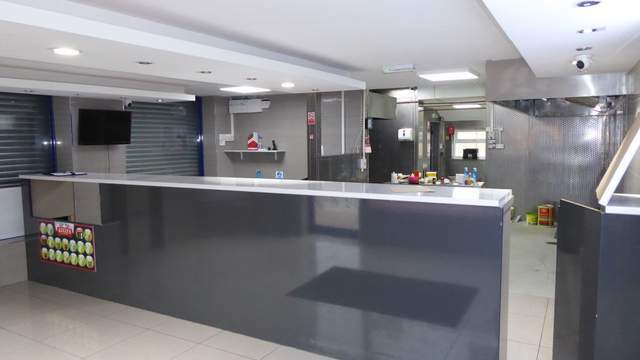 The property benefits from a large sales area with an open kitchen to the rear, making it particularly suitable for fast food vendors. 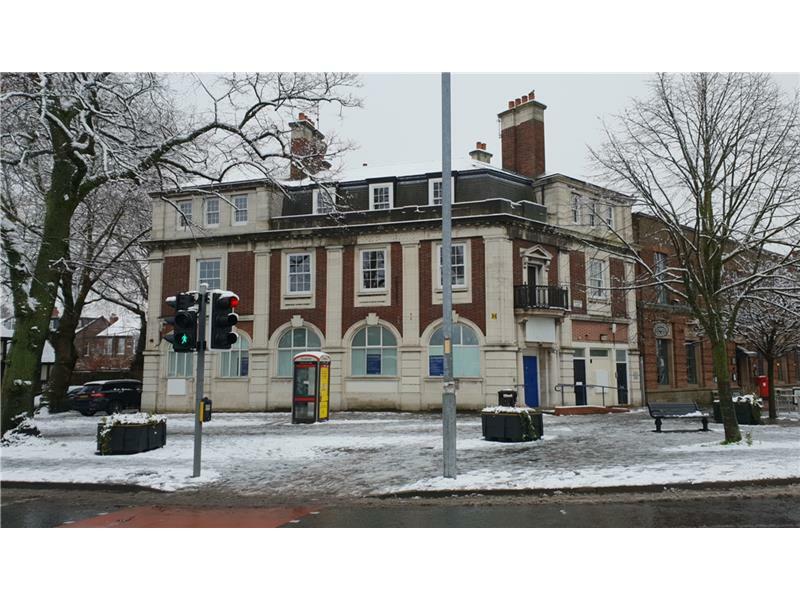 This ground floor premise is positioned on a busy main road, providing great potential for any retail business. 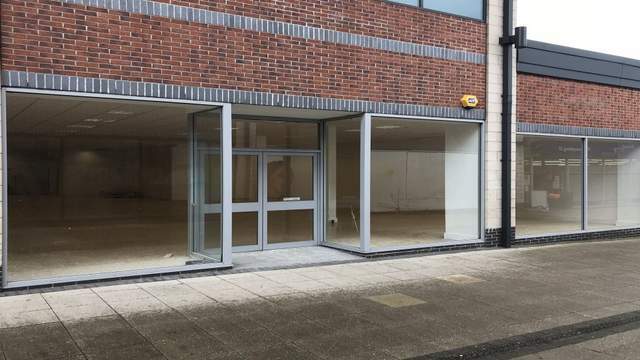 If you’re thinking about setting up your own beauty salon or gift shop, this Manchester retail unit for let boasts large display windows to promote your business, as well as a handy basement level for additional storage. Key features: Kitchen, open plan, storage, transport links. 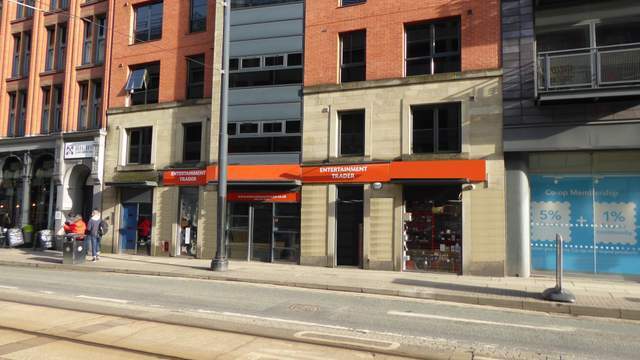 To see all the new-to-market retail units in Manchester click here.